The 2015 Honda Civic comes in a variety of trim levels to meet the driving needs and budgets of a wide range of drivers. Whether you’re opting for a coupe or a sedan, the Civic offers seven different choices to ensure you get the perfect vehicle for your lifestyle. The sporty coupe comes in three different trims, starting with the base LX, and then the EX followed by the EX-L. The more spacious sedan comes in four trims: the LX, SE, EX and EX-L trim levels. All trims have a range of comfort, convenience and safety features, plus technology designed to impress. 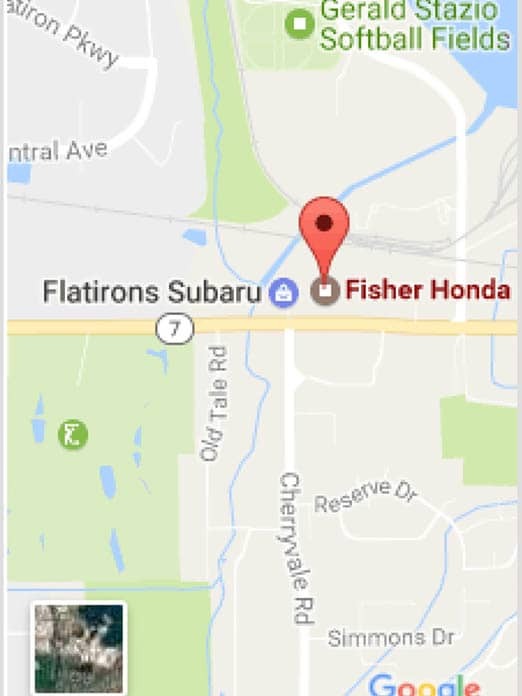 Available now at Fisher Honda, read on to see how this year’s model can suit any style for any budget. 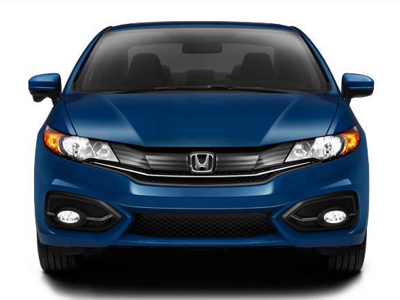 The 2015 Honda Civic coupe and sedan are both offered in the base LX trim. The base LX trim offers standard air conditioning, an i-MID 5-inch LCD screen with Bluetooth hands-free connectivity, a tilt and telescopic steering wheel, a 160-watt AM/FM/CD audio system, and an intelligent multi-information display to keep you connected and comfortable. A rear vision camera also comes standard. The next trim level, offered exclusively on the sedan, is the SE, which includes all of the aforementioned features, as well as a 7-inch high-resolution audio display with customizable settings, front and center consoles, and more. These high quality entry-level models come with the signature competitive pricing of the Civic. The EX and EX-L 2015 Honda Civic trim levels are available in both the coupe and sedan styles. The EX trim is a step up from the LX and SE trim levels, offering all of the above along with the added amenities of a one-touch power moonroof that has a tilt feature and push button start. The EX-L also comes with upgraded finishes, such as a luxury-style leather-wrapped steering wheel and leather trim seats, plus heated front seats and an 8-way power adjustment driver’s seat. Whichever trim level you choose, you can be sure you’ll be riding in a breezy, practical style with a touch of elevated class. Test Drive the 2015 Honda Civic Today! Stop by our showroom for a test drive to experience the 2015 Honda Civic trims for yourself. We’re located at 6025 Arapahoe Road in Boulder and are open Monday through Thursday from 8:30 a.m. to 8 p.m., and Friday to Saturday from 8:30 a.m. to 7 p.m. We look forward to showing you all that the Civic has to offer.